NOTE: This blogpost is a product review of Connirae Andreas new online video training known as The Wholeness Process. When you buy this product from any of the links on here I’ll make a little bit of money. 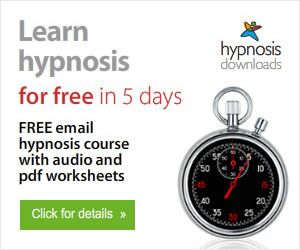 Normally I get most Hypnosis training products for free in exchange for a review. When I called and spoke to Connirae on the phone I asked her about getting a review copy. It didn’t sound like she wanted to give me a review copy since they already had a really good discount going on. I vaguely remember her saying that she was going to talk to their Office Manager, Duff, about getting me a review copy. Being the impatient person I am – I was filled with excitement and curiosity about this training. So I immediately bought it. The best way I can describe it is a fast track to awareness and enlightenment. I don’t want to make it sound like its a magic pill. Like anything else, you get out what you put in. For those of you who aren’t familiar with Connirae Andreas work, she is definitely at the forefront of the personal development movement. What makes her techniques so unique is how gentle the applications are. 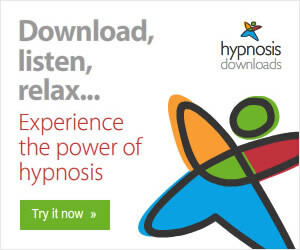 While some Hypnotic and Therapeutic techniques can be very direct, The Wholeness Process is a gentle invitation to an expanded awareness. Here is a video of Connirae talking about what The Wholeness Process is all about. Who is The Wholeness Process not for? You’re going to have to put some work into getting results. Who is The Wholeness Process for? 2) People that want a gentle and easy process to help with life’s challenges. Simply put, you’ll get online access to a live training where she explains the process and helps guide you through it. There are over 8 hours of online video that you can watch just as if you’re watching youtube or netflix. This is one of the more organized online trainings I’ve found to date. Everything is broken down into easy bite sized chunks. At the end of each video is a comment section where you can ask Connirae any questions you have about the process. 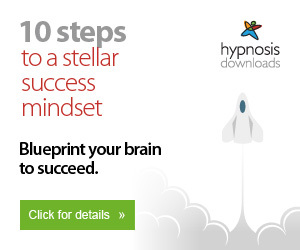 1) Access to over 8 hours of easily understandable training videos. 2) The ability to interact with Connirae at the end of each training video. 3) Over 9 handouts that you can use along with the videos. “The Wholeness Process created a huge breakthrough in my life. A breakthrough beyond my wildest expectations. I could not believe that it’s possible to have such a big change with a process that is so simple and easy, and yet so extremely profound. “Last week I was on my way to a dinner party. I have never been comfortable with dinner parties, and was already a nervous wreck. I did the Wholeness Process and got completely relaxed. That’s never happened before — I actually enjoyed the evening. “Ok, this sounds nice, but how much does it cost? P.S. If you get even half of the results that the rest of her customers have gotten from The Wholeness Process you’ll be very very impressed. Sound fair enough?